Check out the movie photos of "Captive." A scene from the set of "Captive." 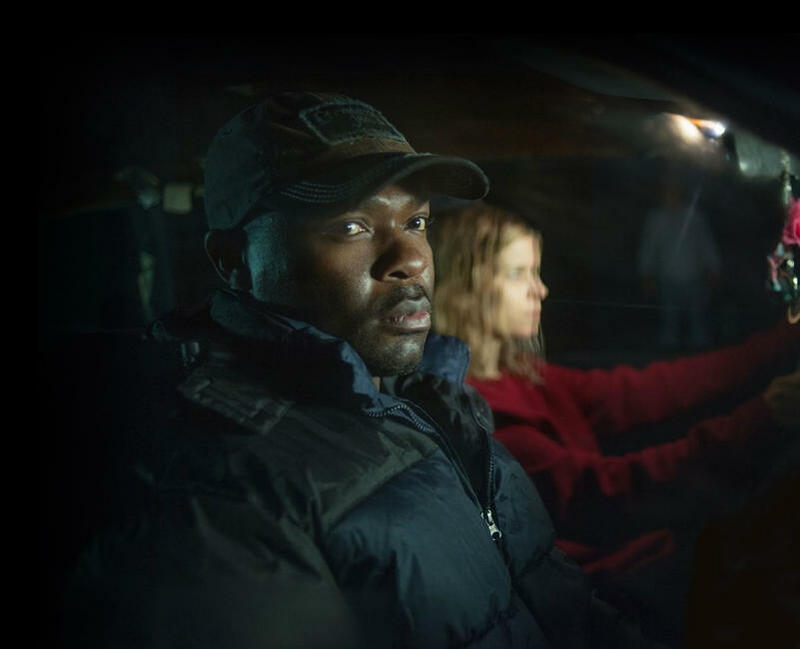 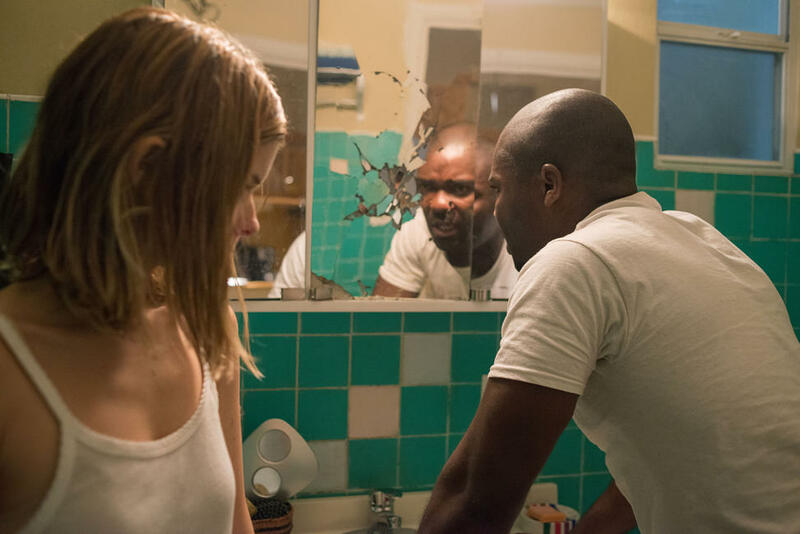 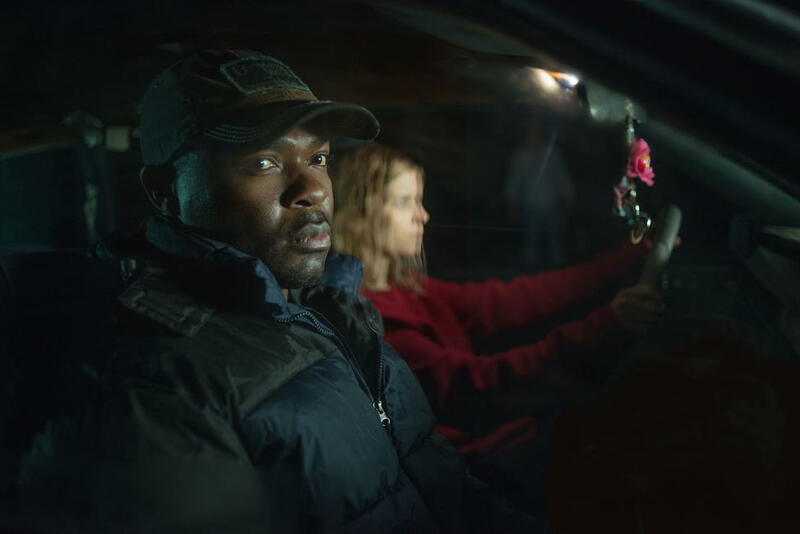 David Oyelowo as Brian Nichols and Kate Mara as Ashley Smith in "Captive." 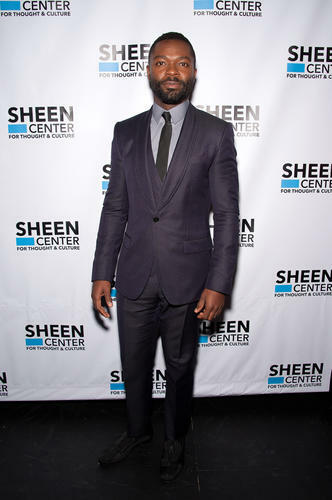 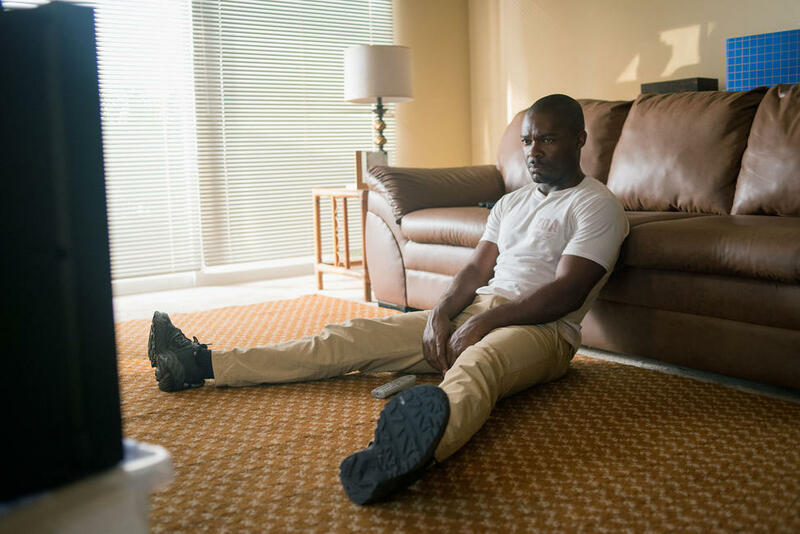 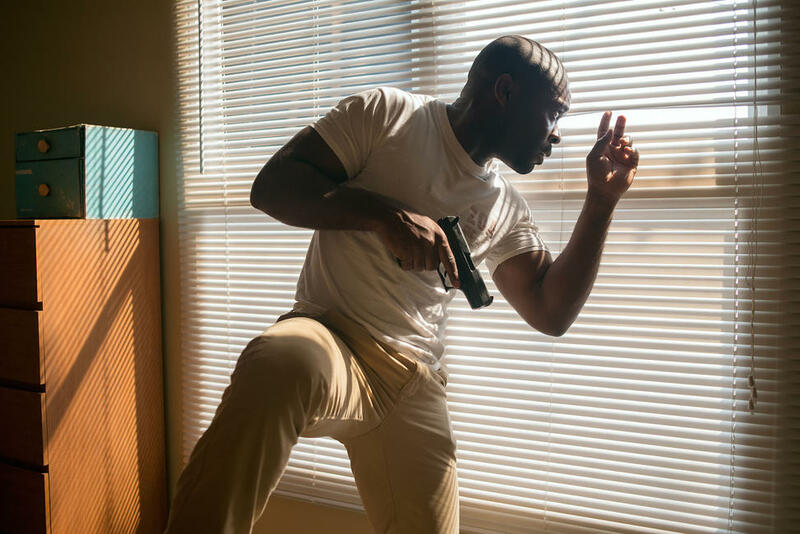 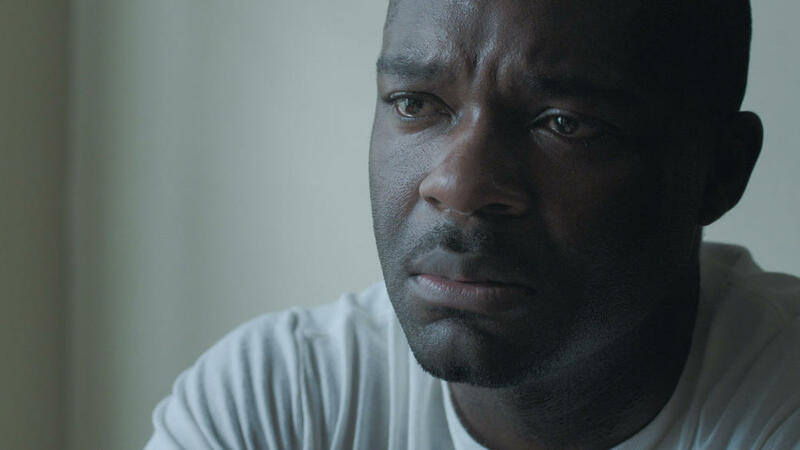 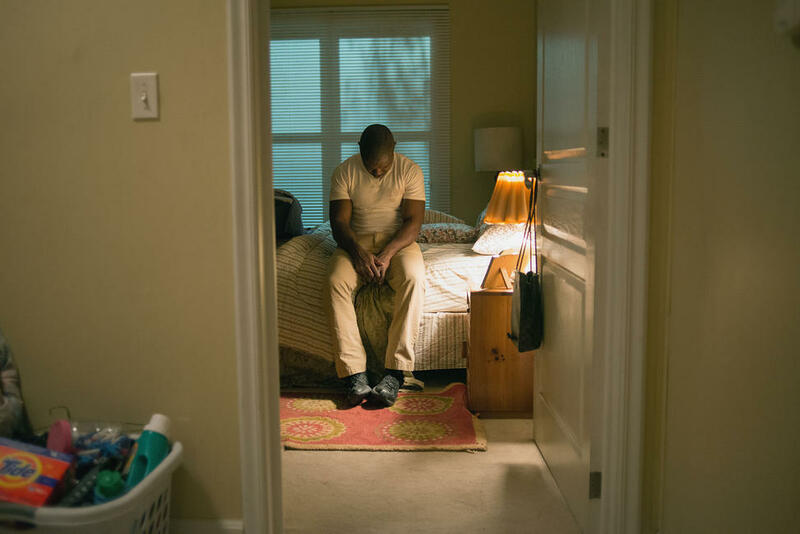 David Oyelowo as Brian Nichols in "Captive." 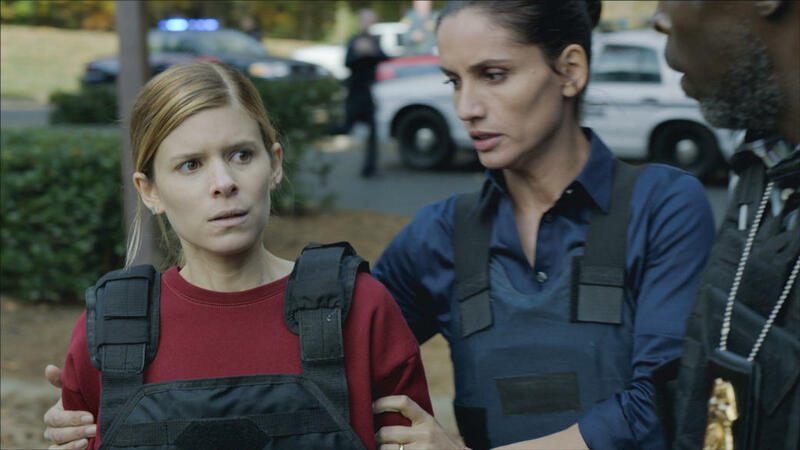 Kate Mara as Ashley Smith, Leonor Varela as Sergeant Carmen Sandoval and Michael K. Willams as Lieutenant John Chestnut in "Captive." 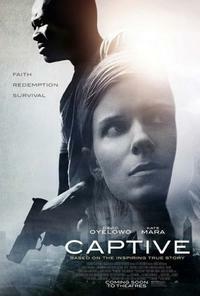 Kate Mara as Ashley Smith in "Captive." 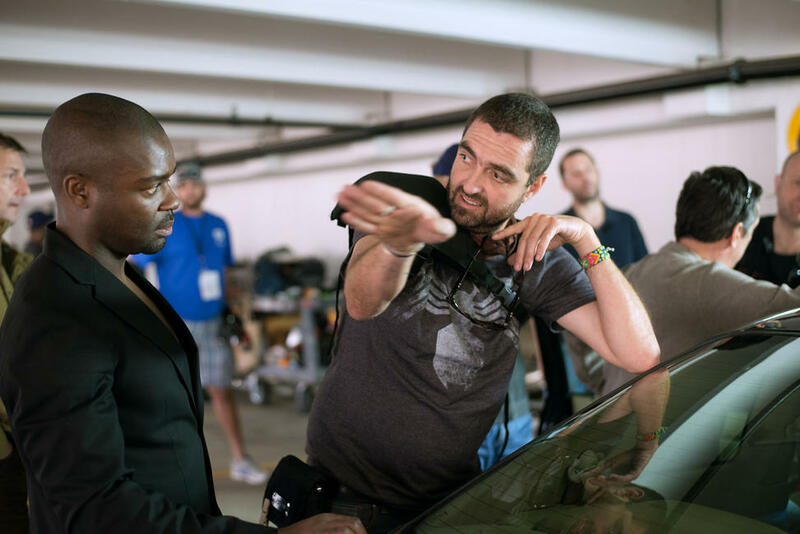 David Oyelowo and Director of Photography Luis Sansans on the set of "Captive." 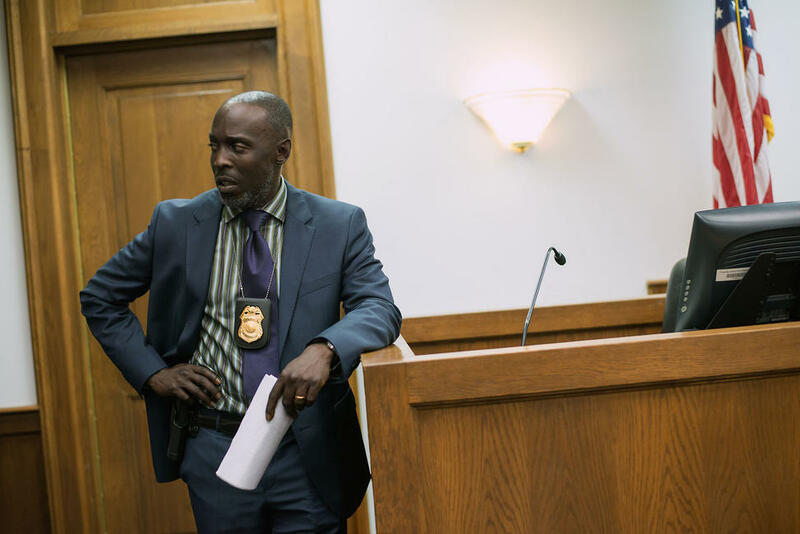 Michael K. Williams as Lieutenant John Chestnut in "Captive." 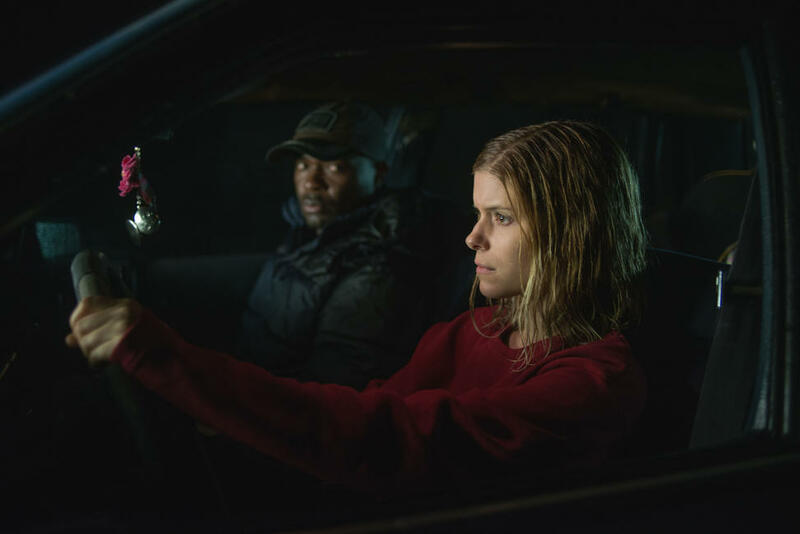 Kate Mara and Director Jerry Jameson on the set "Captive." 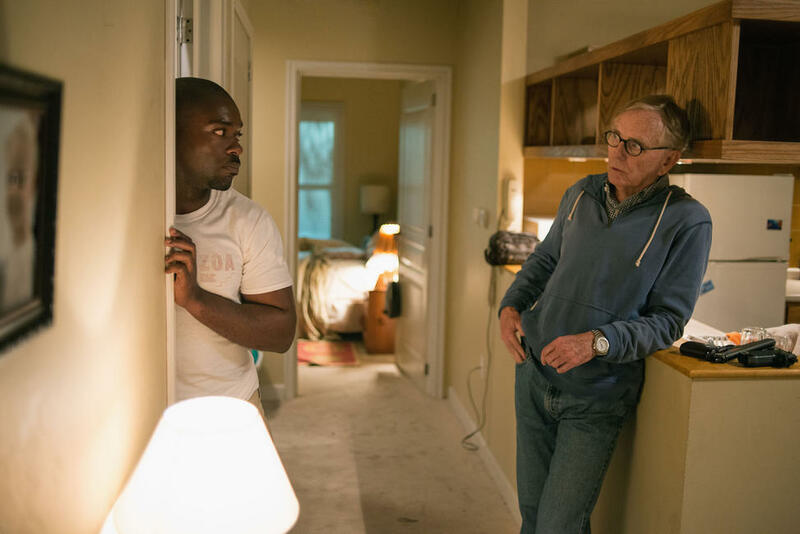 David Oyelowo and Director Jerry Jameson on the set of "Captive."